J.K. Pulley Company, Inc. is a provider of a host of prototype manufacturing and reverse engineering services. We are equipped with state-of-the-art equipment capable of precisely reverse engineering parts and accurately producing prototype parts. For our reverse engineering services, we use a high-tech Zeiss Contura G2 AKTIV coordinate measuring machine (CMM) to accurately inspect, measure, and digitize into a CAD model any required part. 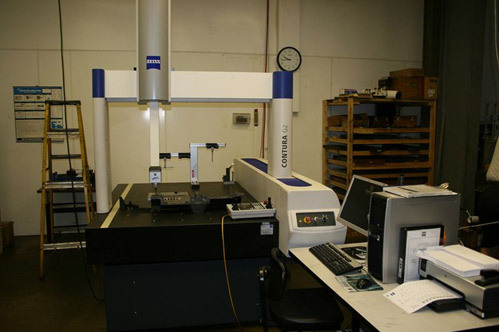 By using our CMM inspection capabilities in conjunction with our CNC turning and machining capabilities, we are able to easily reverse engineer any part. We are also equipped to produce prototype parts that strictly conform to customer design requirements and specifications. We offer flexibility in our reverse engineering services, such as making design modifications to the reverse engineered part according to client’s requirements. 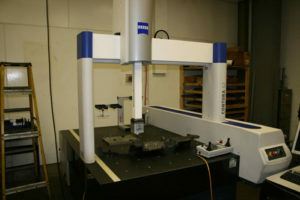 We further offer high volume production of the reversed engineered and prototype parts.